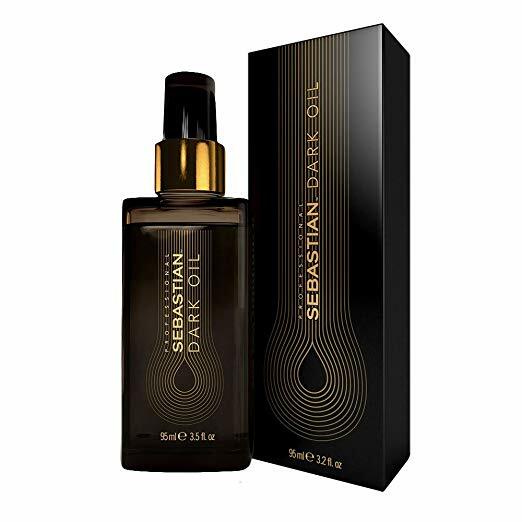 Hair – Sebastian Dark Oil – Gives you great hair, its lightweight & smells amazing. I like to use it when I straighten my hair. 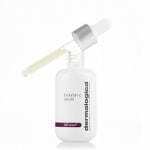 Skin Care – Dermalogica Microfoliant – This product makes your skin nice & smooth. It gets rid of my dry skin & gives me a nice healthy glow! 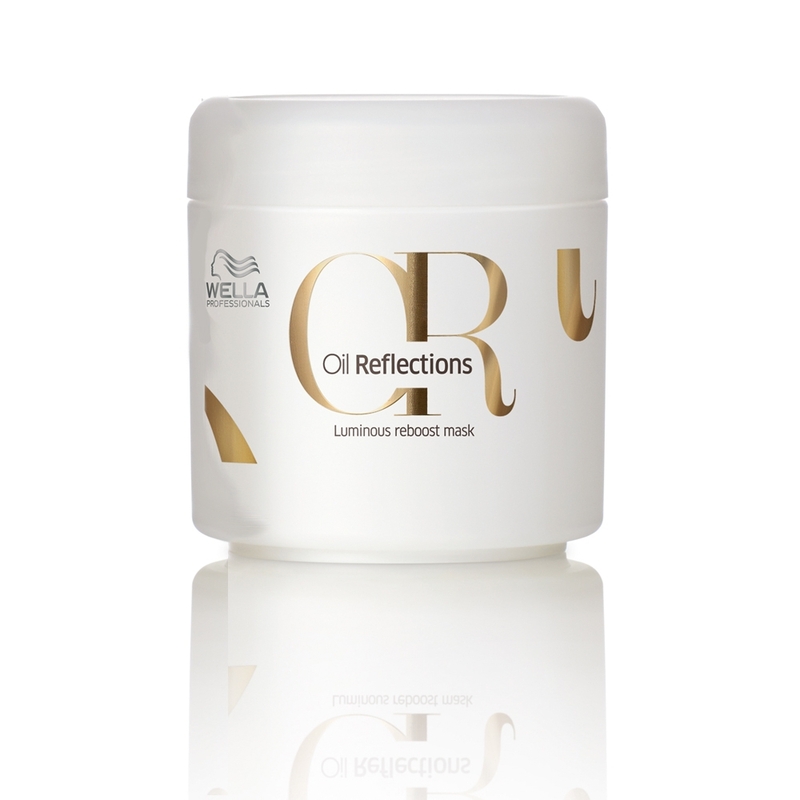 Hair – Oil Reflections Mask & Oil. It makes my hair shiny, smells great & leaves it soft! Skin Care – Lotion PS – Refreshes my skin & smells amazing! 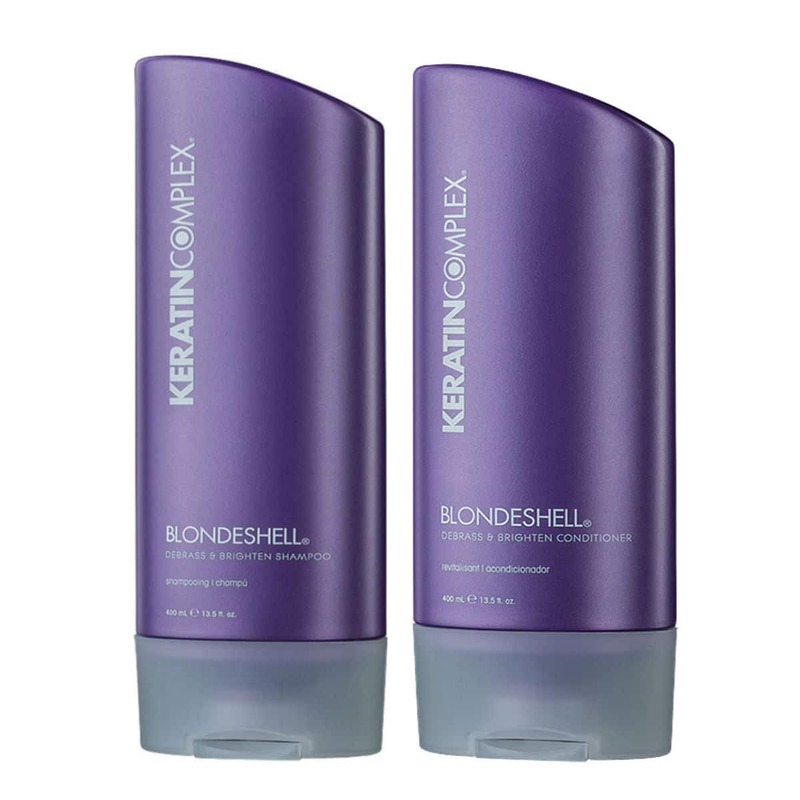 Hair – Blondeshell Keratin Complex Shampoo & Conditioner – It gets rid of any brassiness in hair that pulls reddish tones, all while moisturizing at the same time! 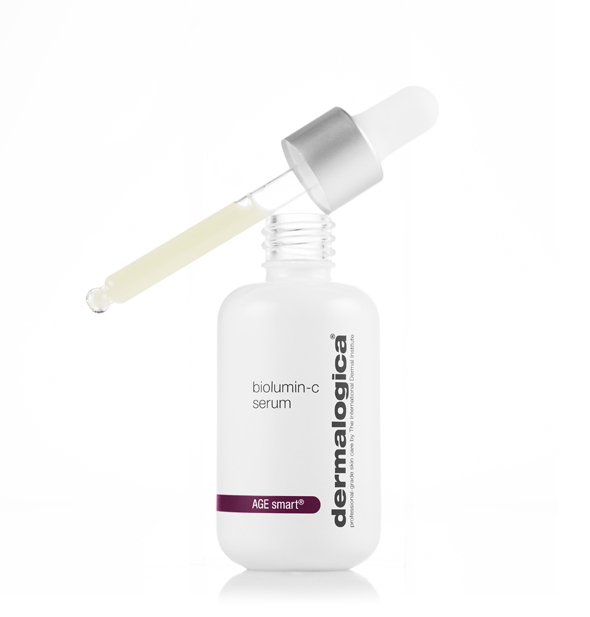 Skin Care – Dermalogica BioLumin-C Serum – Vitamin C boosts collagen production, filling fine lines & wrinkles & promotes younger looking skin. It gives your skin a bright, healthy & toned complexion. 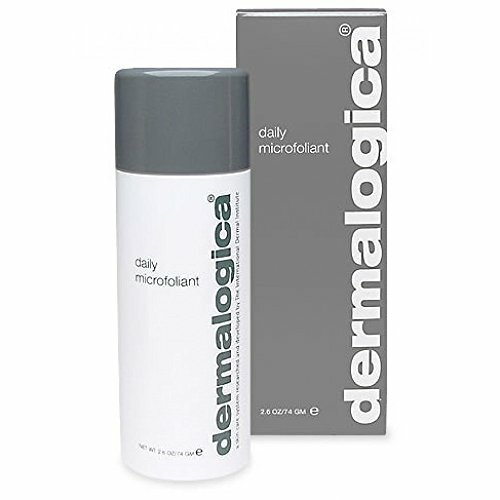 Skin Care – Dermalogica Daily Microfoliant – It is gentle enough to use daily even on sensitive skin. It also helps with lessening breakouts. 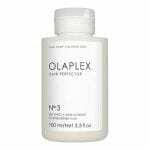 Hair – Olaplex # 3 – This product is for all hair types and it helps to strengthen and repair the hair. This is different from a conditioning treatment because it works to help repair the bonds to the hair. You apply on towel dried hair, leave on for 10 minutes, shampoo & condition out. 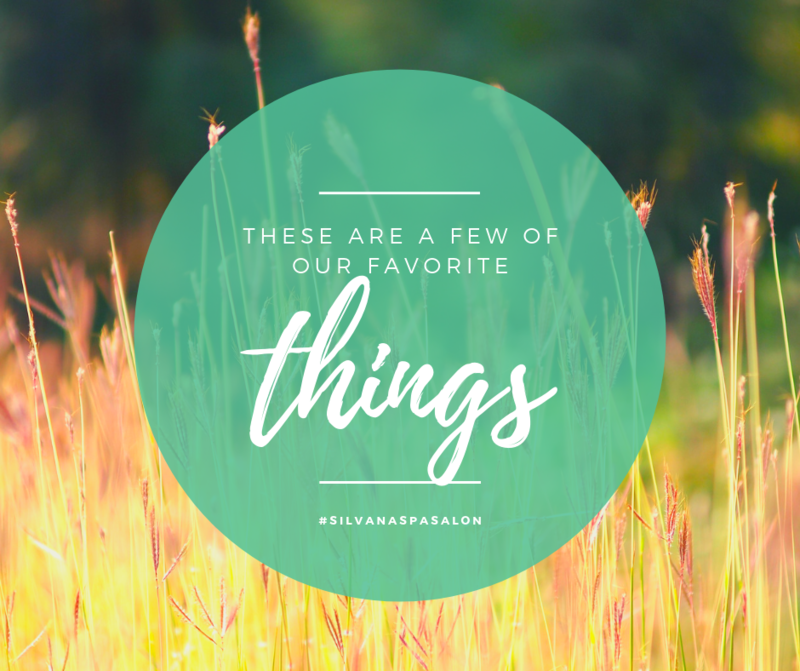 Enjoy happy and healthy hair! 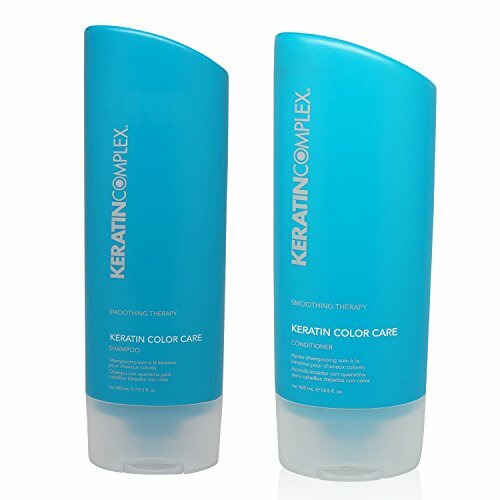 Hair – Keratin Complex shampoo & conditioner. 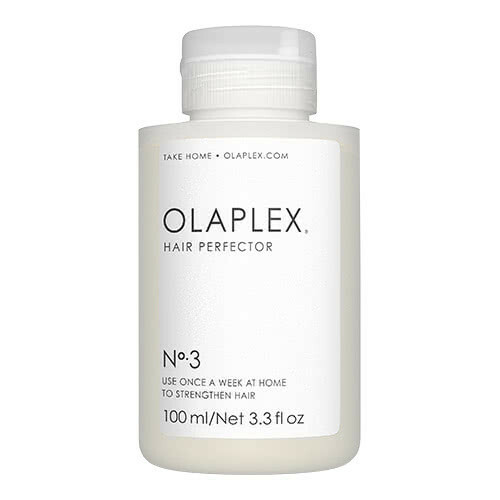 Fights frizz, leaves hair soft and not weighed down. 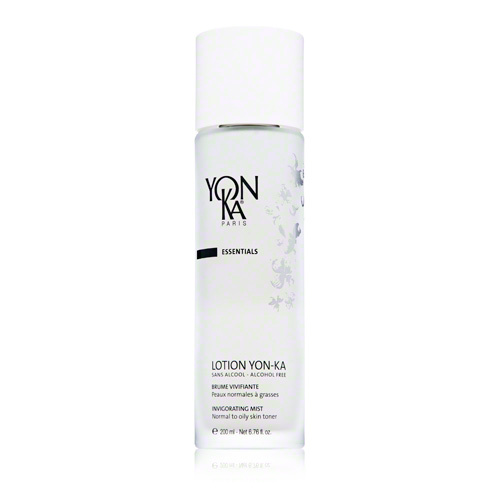 Skin Care – Yonka Pamplemouse – Offers hydration all day that leaves skin feeling moisturized. A little bit goes a long way. It doesn’t suffocate the skin. 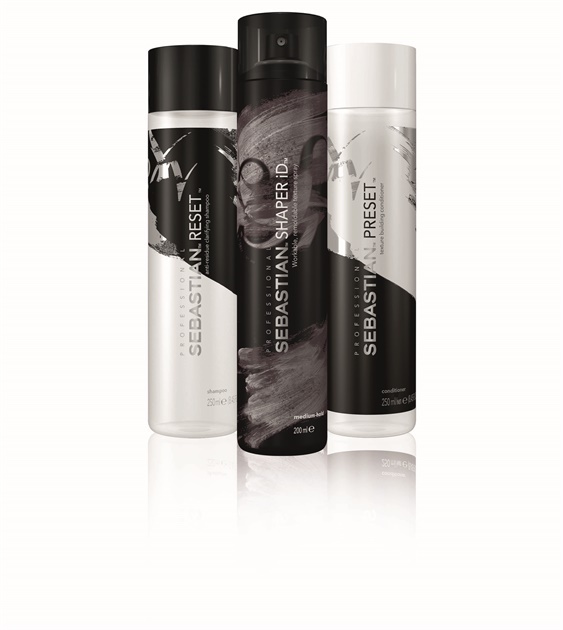 Hair – Sebastian Pre-Set & Re-Set Shampoo & Conditioner – My hair is very fine & soft, this gives my hair more texture for styling. 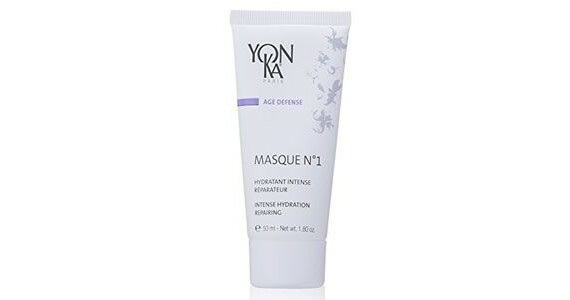 Skin Care – Yonka Masque No.1 – This product is deeply Hydrating. 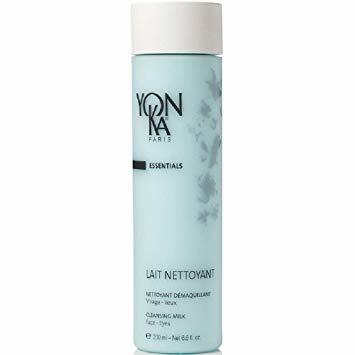 Skin Care – Yonka Cleanser Lati Nettoyant – I love the way it feels on my skin & how clean my skin feels. This cleanser doesn’t dry out my skin & leaves it soft & dewy. 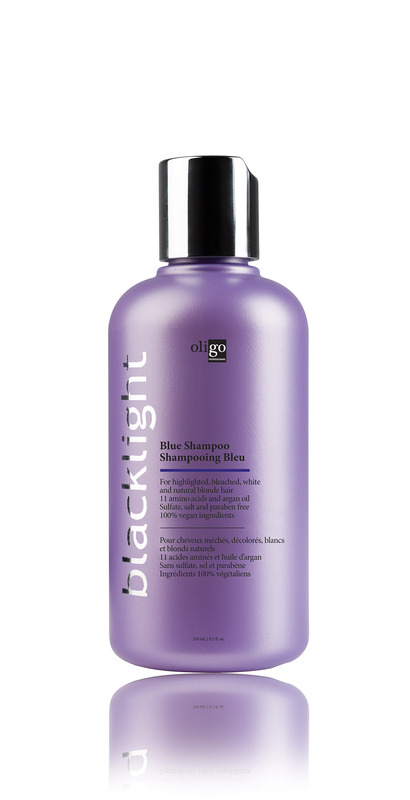 Hair – Olgio Blacklight Shampoo – The scent is wonderful and it leave my hair soft while taking any yellow out. 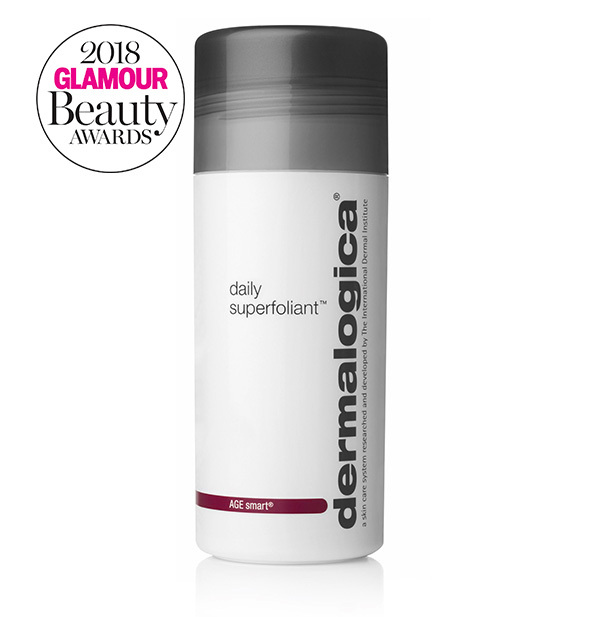 Skin – Dermalogica Daily Superfoliant – This product has great detoxification properties & antioxidants. Love how it makes my skin feel. 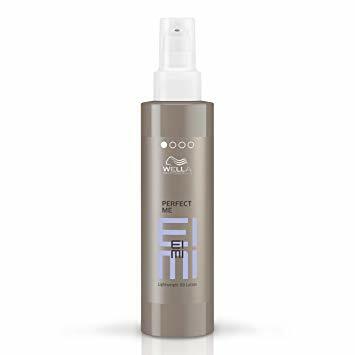 Hair – Eimi Perfect Me – This product is perfect for a smooth blow/out. 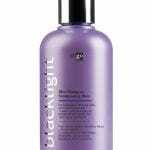 Is a bb cream for your hair and fills “pot holes” in your hair for a smooth & soft finish. 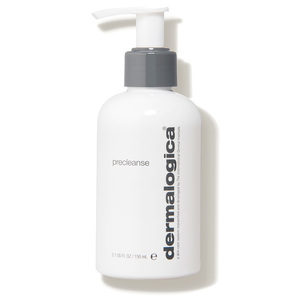 Skin Care – Dermalogica pre-Cleanse – This product is the best makeup remover I have ever used. It works as an oil attracting other oils off your skin and removes even the toughest waterproof makeup! Use before cleansing skin with your regular cleanser to get a deeper clean! 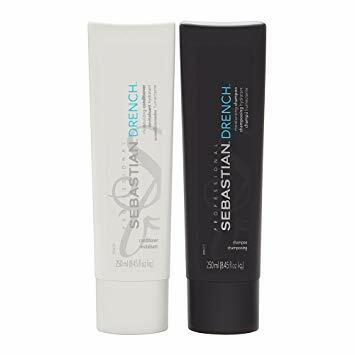 Hair – Sebastian Drench Shampoo & conditioner – leaves hair silky & moisturized & smooth. Smell great too! 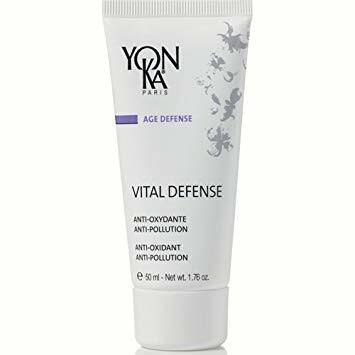 Skin Care – Yonka Vital Defense – This product hydrates and is the perfect balance for combination skin. 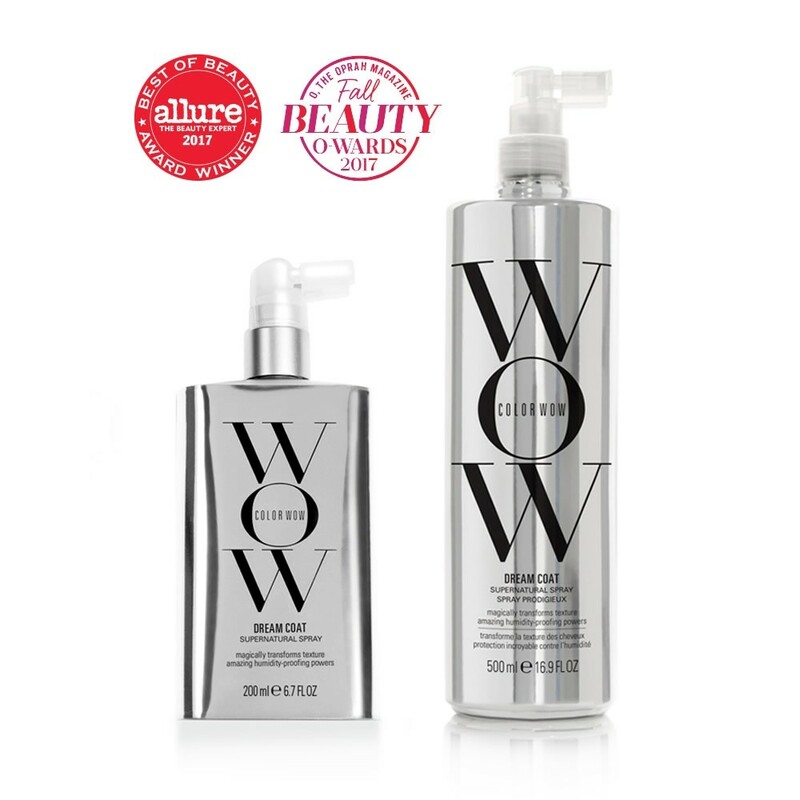 Hair – Color Wow Dream Coat Spray – This product helps control frizz for a stress free blow/out. Skin Care – Yonka PNG Toner – Make makeup application go on smoothly & keeps the oils off my skin. 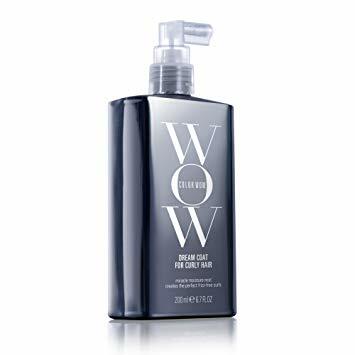 Skin Care – Yonka Cleansing Milk, because it really removes makeup completely without drying skin, leaving it nice & hydrated, ready to apply other products.